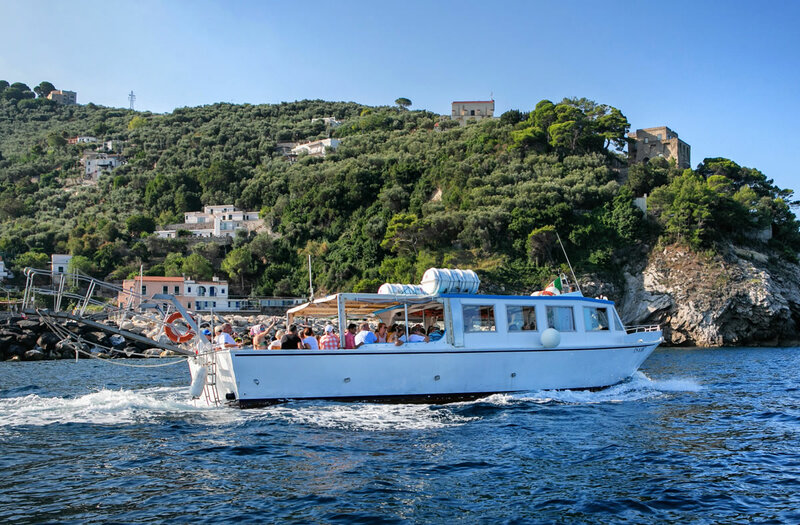 The best way to visit the Amalfi Coast and the stunning marine areas sailing along the coast with an unique tour from Massa Lubrense to Amalfi and Positano. 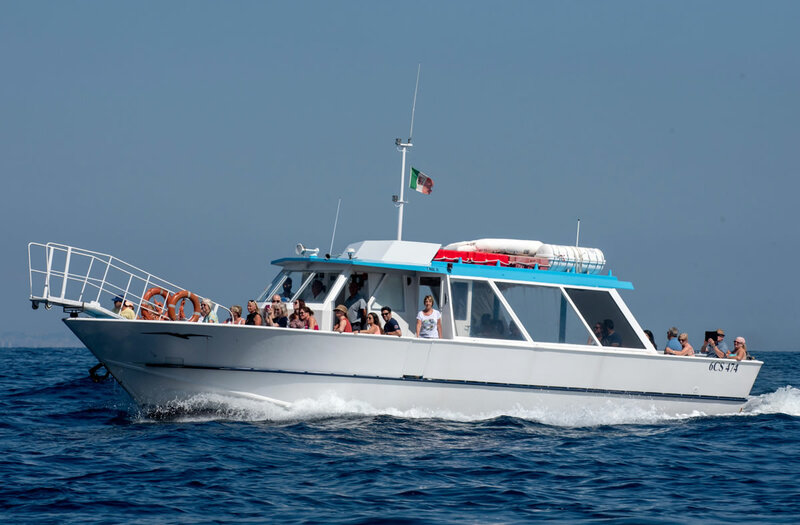 The excursion starts from Marina della Lobra, the enchanting port of Massa Lubrense at 9:00. 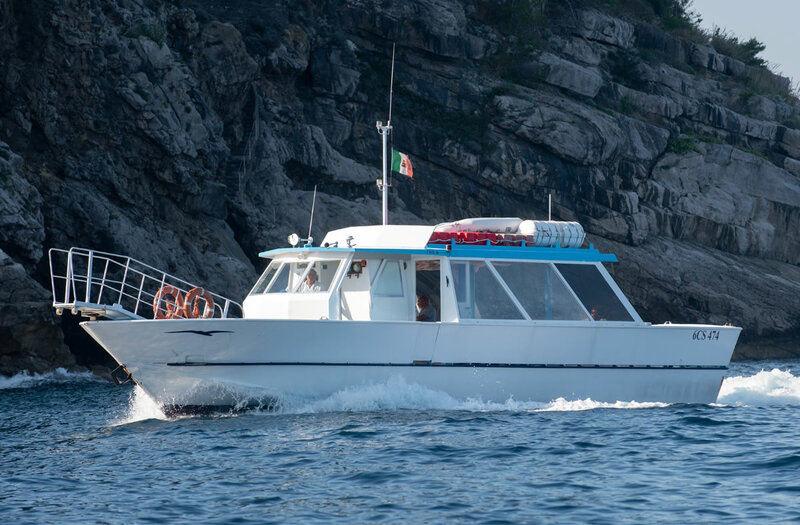 As we sail along the outstanding coastline we reach Punta Campanella Natural Reserve. 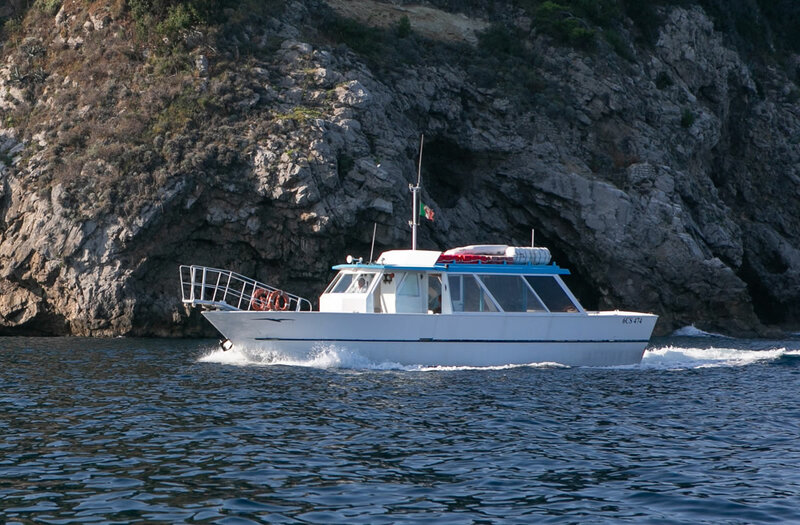 The trip continues towards Li Galli Islands, once owned by Rudolf Nureyev. 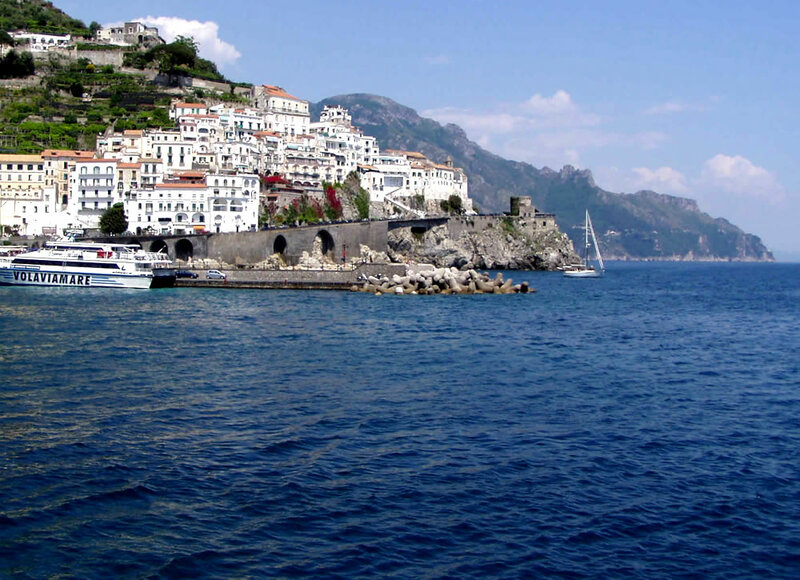 Just before we reach Amalfi you can admire the city of Praiano, the Fiord of Furore and Conca dei Marini. 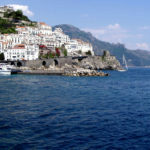 In the afternoon, at 02:00 p.m, we leave Amalfi for a visit of the beautiful village of Positano. 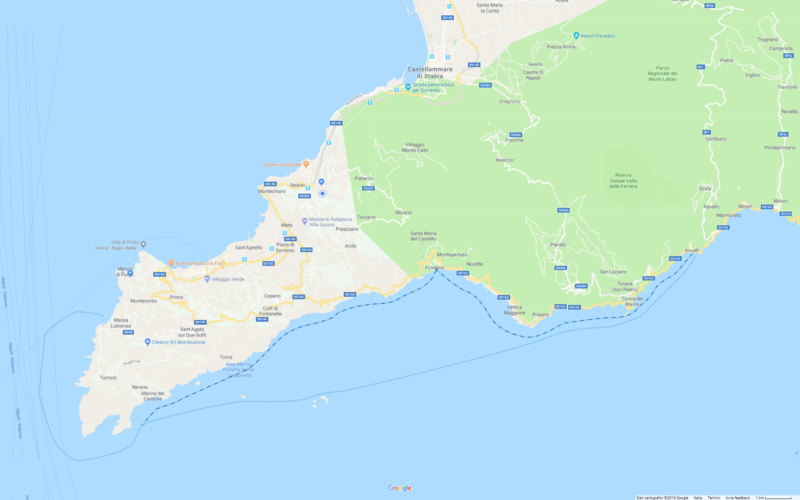 Return to Massa Lubrense and transfer to your hotel. 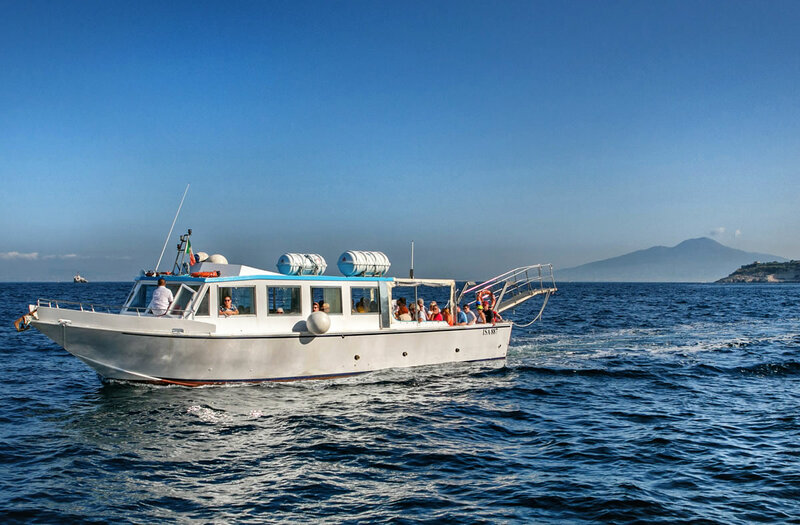 For the return trip please ask the skipper for exact boarding time and dock number. The program may vary depending on tide level and weather conditions.